House and the team are given the challenging case of a ballerina whose lungs collapse during a rehearsal. After first facing the prospect of never dancing again, the ballerina's future seems even more grim when the treatment causes her skin to fall off. 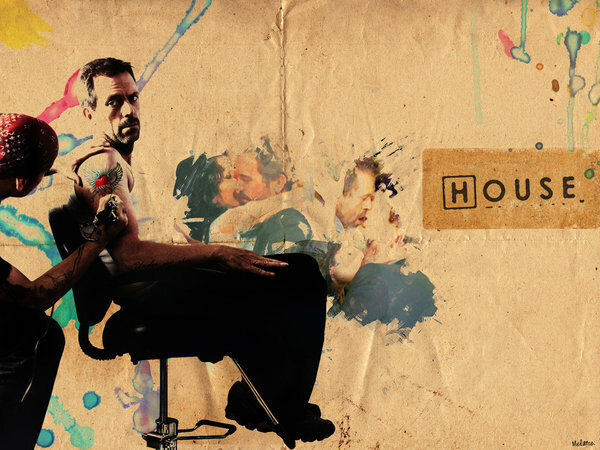 House must solve this daunting puzzle while going to desperate measures to cure his hallucination; he continues to suffer from a severe lack of sleep and is still haunted by Amber . While enlisting Wilson's help to diagnose himself, he is willing to do the unthinkable to make his visions stop.